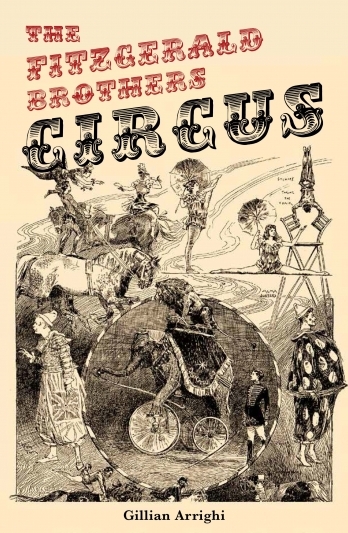 The Fitzgerald Brothers’ Circus, the biggest in Australia and New Zealand in the late 19th century, was enormously popular. In its colourful way, it helped shape the general public’s ideas of Australian nationhood. Gillian Arrighi brings this to life in a vivid account of the Circus’s tent shows, orchestrated performances and personalities.